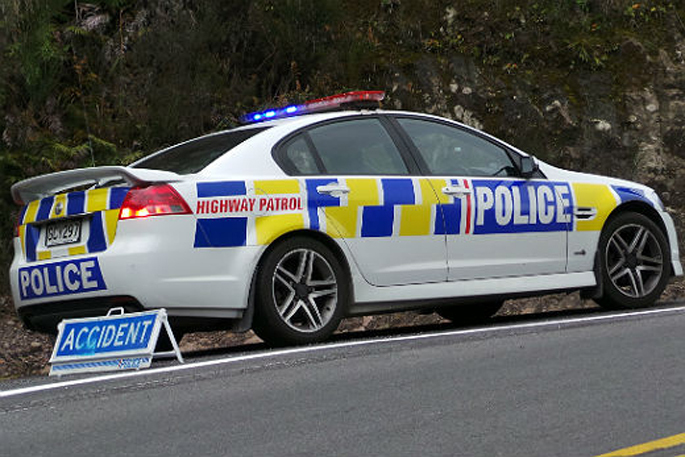 State Highway 2 is now clear after a crash near Te Puna. 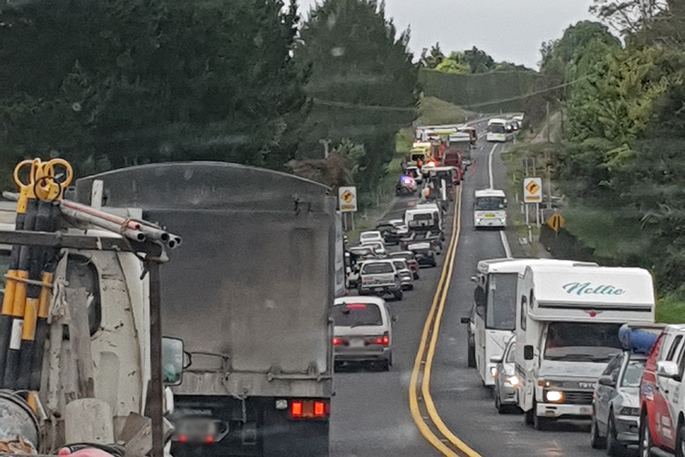 Emergency Services were called to cross streets of Ainsworth Road and Te Puna Quarry Road around 7.36am. A police spokesperson says ambulance was also called to attend the crash.